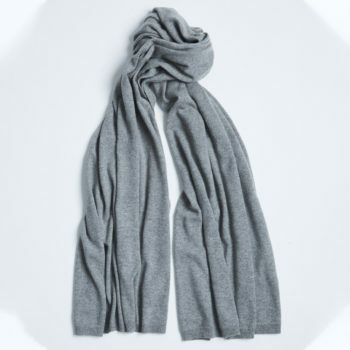 View cart “Stroke Me Scarf Mid Grey” has been added to your cart. 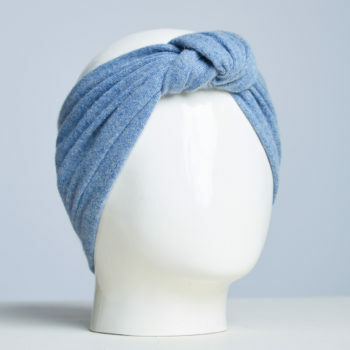 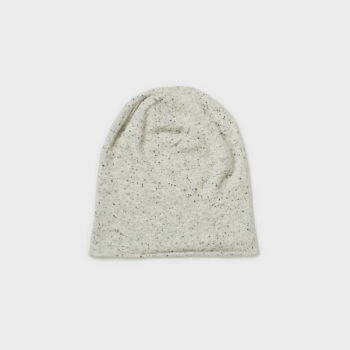 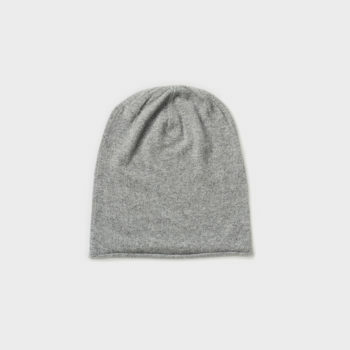 Mongolian Cashmere Headband – Le Bandeau, made in Mongolia. 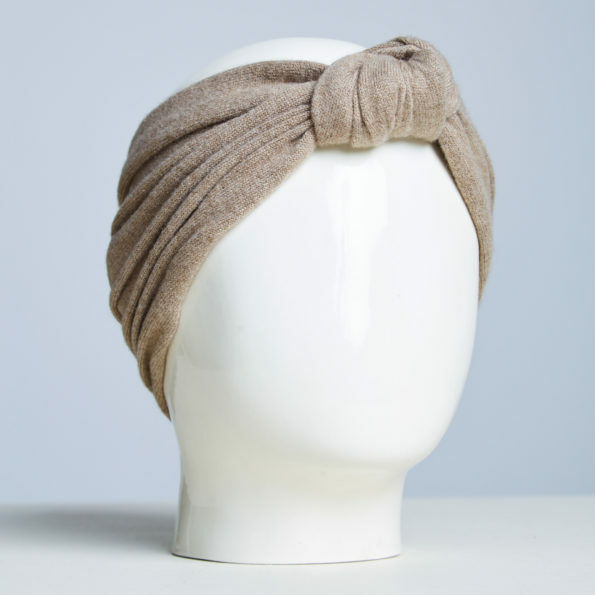 Shown here in Organic Mid Brown. 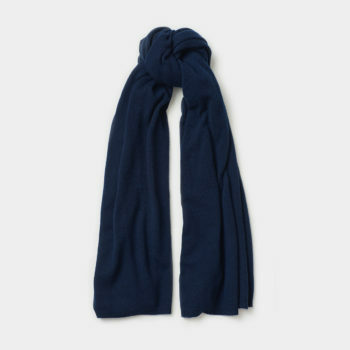 Perennial classic shade to wear everyday.